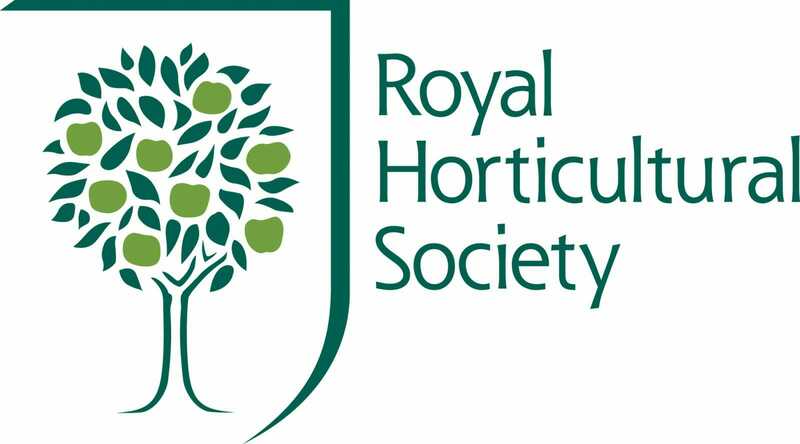 The RHS Bridgewater Garden at the 2019 RHS Chelsea Flower Show, sponsored by M&G Investments, is designed by Tom Stuart-Smith and heralds the creation of the RHS’s new garden in Salford due to open in summer 2020. The creation of RHS Garden Bridgewater in Salford is one of the most significant and impactful events in the RHS’s 215 year history. The RHS is creating the stunning 154 acre garden by breathing new life into the grounds that were once the historic gardens of Worsley New Hall. One of the largest gardening projects in Europe, it is being master planned by award winning Landscape Architect Tom Stuart-Smith. To celebrate this remarkable project, Tom is designing a feature Garden, which is not judged, at RHS Chelsea and is supported by Visit Britain, who are celebrating their 50th anniversary and promoting UK gardens as a key attraction for international visitors. The RHS Bridgewater Garden at RHS Chelsea, which, at double the size of Show Gardens, will be the largest at the Show, is designed as a collage of the proposed garden around the new Welcome building at Bridgewater. The feature garden at Chelsea is designed, like Bridgewater, to be fresh, big, contemporary and inclusive. Two large steel space frames are to be used at Bridgewater to define the main entrance path and entrances to the 11 acre walled garden. At Chelsea they will be used in a less formal way to create a sense of containment and drama, signifying the boldness of the RHS vision. The garden is subdivided by paths, which will be fully accessible by the public. The pattern of paths is similar to that at Bridgewater and based on a mathematical pattern called the Voronoi diagram. The planting is composed of three distinct components. The canopy is created by a group of Cornus kousa. Under this and providing a sculptural counterpoint to the rest of the planting are seven clipped domes of Beech. The remainder of the planting comprises an extensive perennial meadow, which will give some feeling of the impressive scale of RHS Garden Bridgewater and includes many plants that flower later in the year. The planting is made up of varieties adapted to the damp mossy soils of Bridgewater and include many moisture loving plants like Iris siberica, Rodgersia and Darmera. The entire RHS Chelsea garden will be relocated and reconfigured at RHS Garden Bridgewater after the show. Sue Biggs, RHS Director General, says: “Of course working with Tom was always going to be remarkable and we knew he would deliver an extremely special master plan for the RHS’s new fifth garden, but he has surpassed even our greatest expectations with the impressive, beautiful, fresh and contemporary designs he’s come up with. RHS Garden Bridgewater will open in 2020, in Salford, Greater Manchester, with a key highlight being the Walled Garden. The inner walled garden contains two beautiful new gardens, one designed by Tom Stuart-Smith, the other by Charlotte Harris and Hugo Bugg. The RHS is currently fundraising for the final £5.5 million to open the Garden.